As we’ve said before, this has not been a good year. Now more bad news. 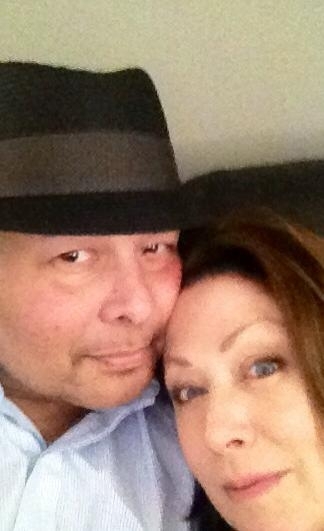 Former QVC host Lisa Mason offered an update on her husband Gino’s brain cancer on Facebook and the prognosis does not sound good. It seems he had taken a turn for the worse. Manhattanite Mason had left QVC for awhile and then returned earlier this year, after disclosing the news of her husband’s cancer. Then she said she was taking a hiatus from the network again. In Mason’s latest missive, she said she’s not coming back. “I am so grateful for my brief time back at QVC,” Mason wrote. Prayers, prayers and more prayers. You are currently browsing the archives for the brain cancer category.